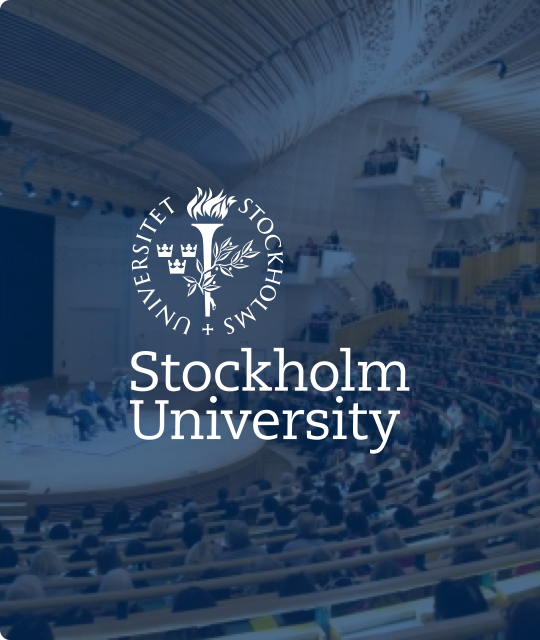 The One Q solution at the University of Stockholm services both students and staff. Security and ease-of-use are primary. The solution is now in its third generation, and has been running successfully for more than 7 years.